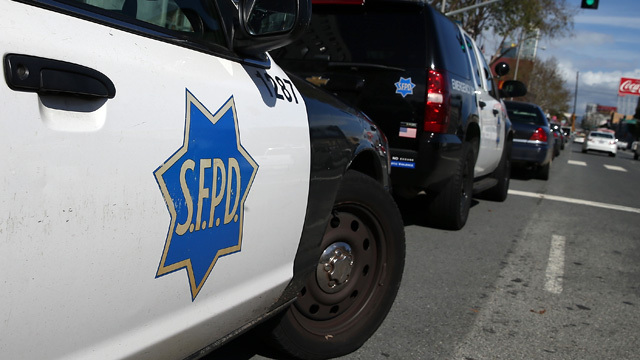 A federal grand jury has indicted five San Francisco police officers and one former officer on charges including extortion, drug dealing and theft. The indictments follow a broad federal investigation initiated after San Francisco Public Defender Jeff Adachi released a series of surveillance videos in 2011 that he says showed a pattern of misconduct by officers. We discuss the charges and the fallout from the indictments.